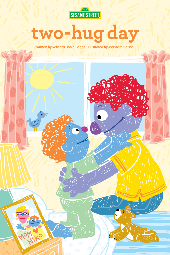 Two-hug day is a storybook about Niko. 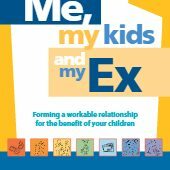 His parents are divorced, and on two-hug day, Niko changes from living at his daddy’s house to living at his mommy’s house. 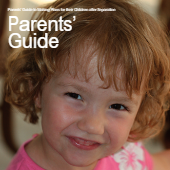 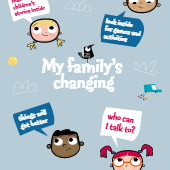 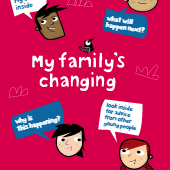 The book enables a social worker to explore ways how a child they work with can cope with the changes in their life.